Sweet Princess has just entered the kitchen with a confusion how to prepare her favourite dish ? Chicken Pasta. Are you able to take up this charge and assist the cute girl to cook some pasta with broccoli and chicken? We hope that you will do your best and help the lady to deliver the best for the coming cooking contest. You will find out all the needful ingredients and instructions to get the job done timely and perfectly. 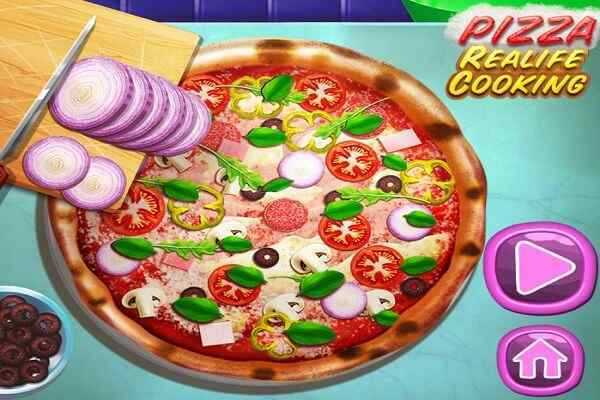 Get the full instructions of the recipe by just clicking the button of the screen in this free online cooking game for girls. This cute princess trusts on your cooking skills and knows very well that you are not going to let her down. She will also be there to assist you when you are engaged in preparing the best quality chicken pasta in a cool and friendly environment. 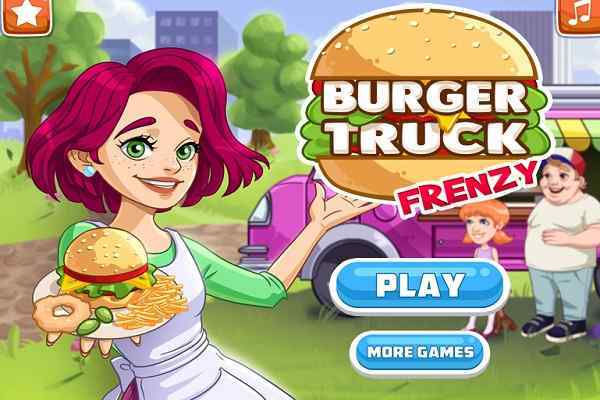 The primary goal in this exclusively designed kitchen game for girls and boys is to prepare the most wanted food item in the shortest possible time. The faster you will cook the recipe, the higher points you will be able to earn in the end. 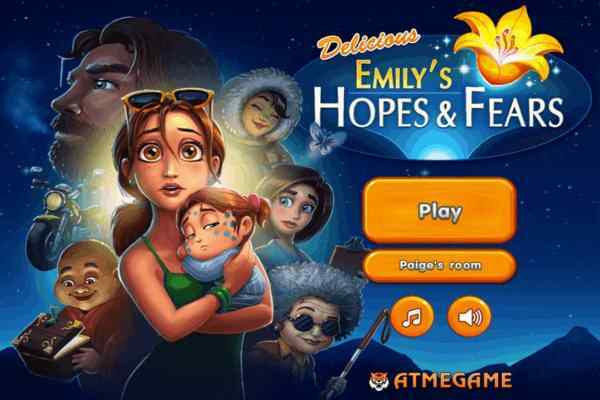 Go through each and every segment of the details to achieve the mission of this cool html5 game. 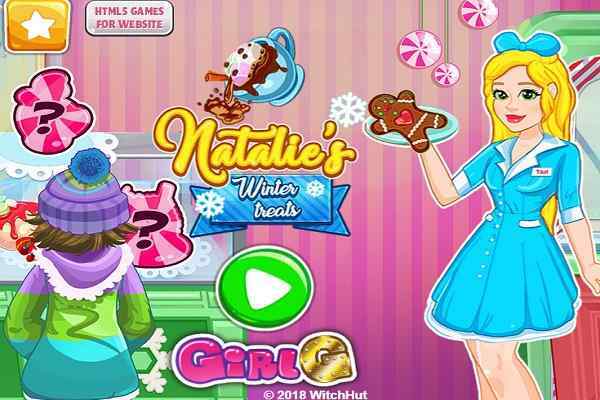 When you play this brand new girls game in your browser, you would not stop yourself from trying it out at your home in real. Learn the recipe from here and surprise your friends and family with this extremely scrumptious meal. Be careful since this dish is highly scrumptious, but a little bit of spicy. 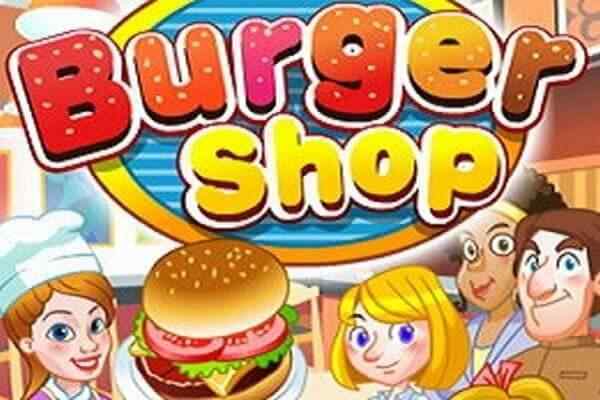 This challenging free online cooking game features classic graphics, exceptional gameplay, and easy control for online gamers.